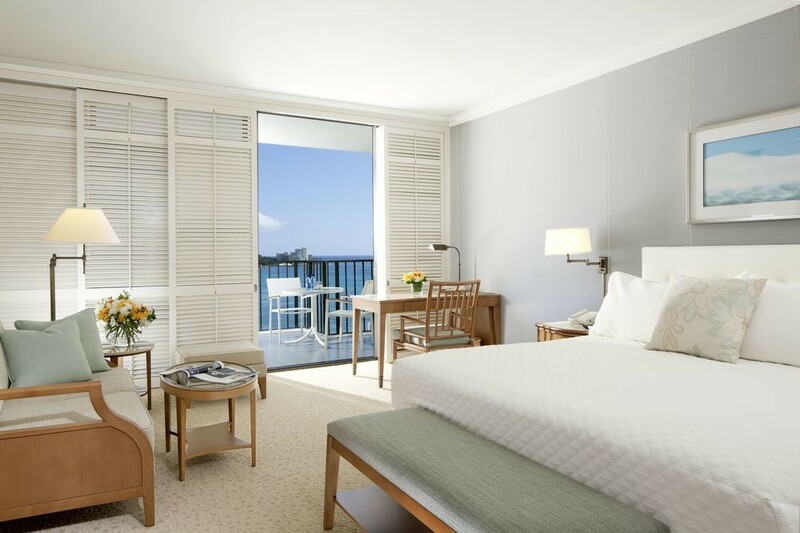 In our book, federal holidays automatically translate to long weekend getaways. 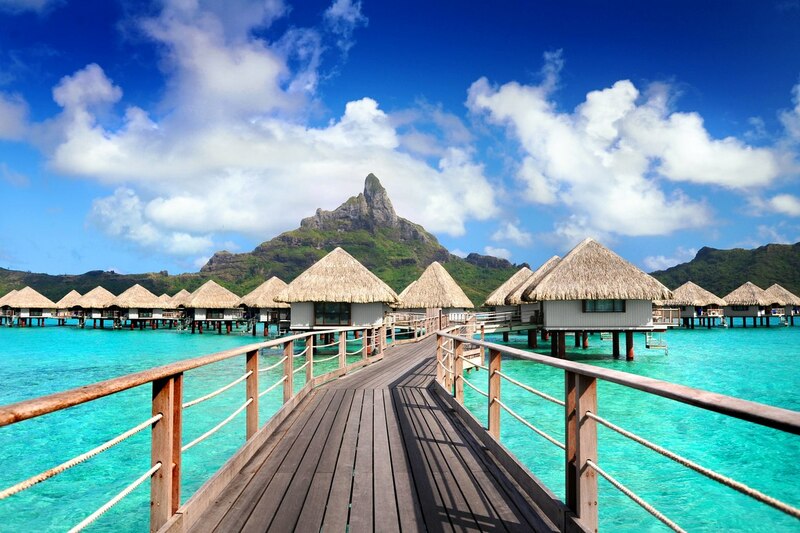 Rather than waste your time at home on the couch, why not make the most of your PTO? 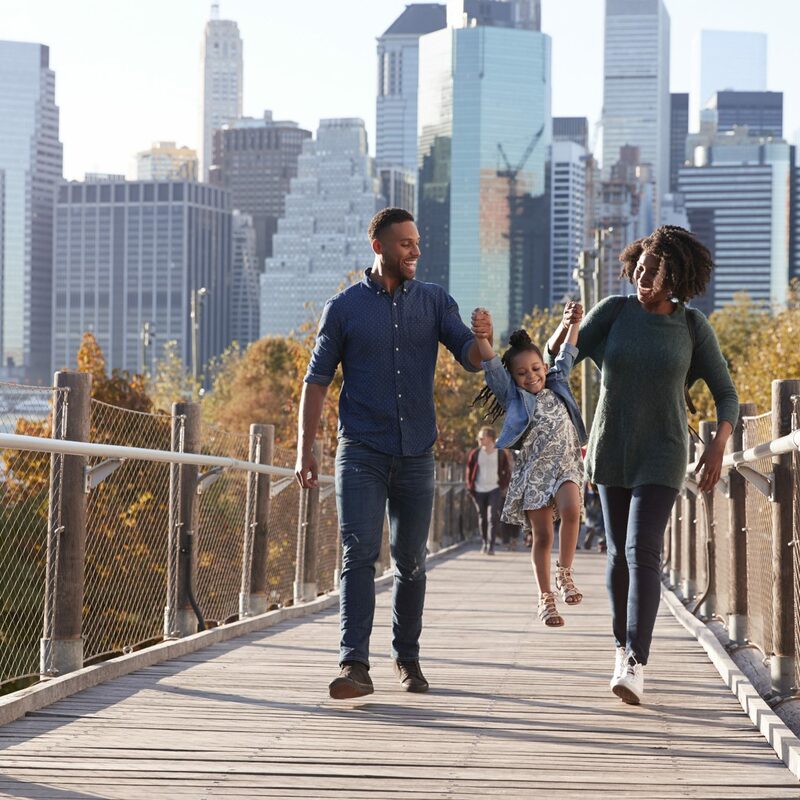 Whether you’d like to shop, ski, surf, or just eat a one helluva Houston-sized steak, these great President's Day weekend trips will treat you well. So you’ve been to “the city”—a.k.a. 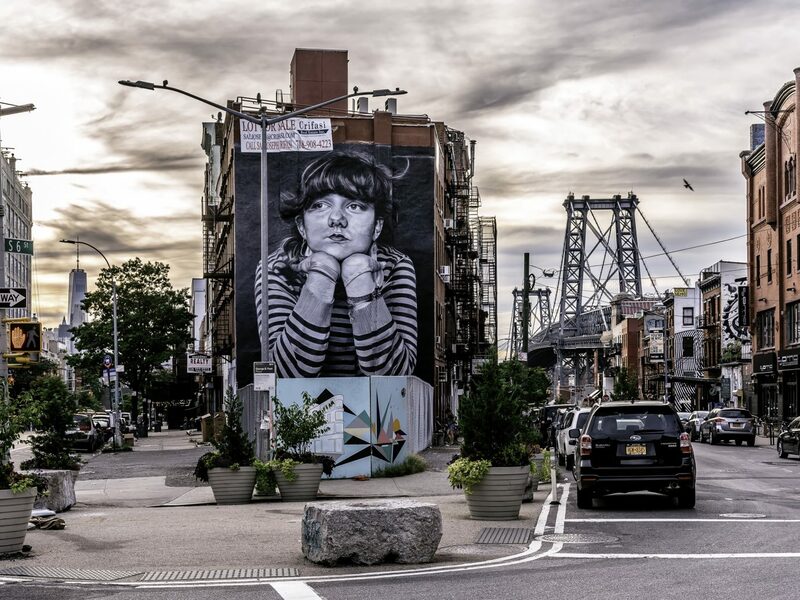 Manhattan—a few times, but have you ever crossed the bridge into Brooklyn? 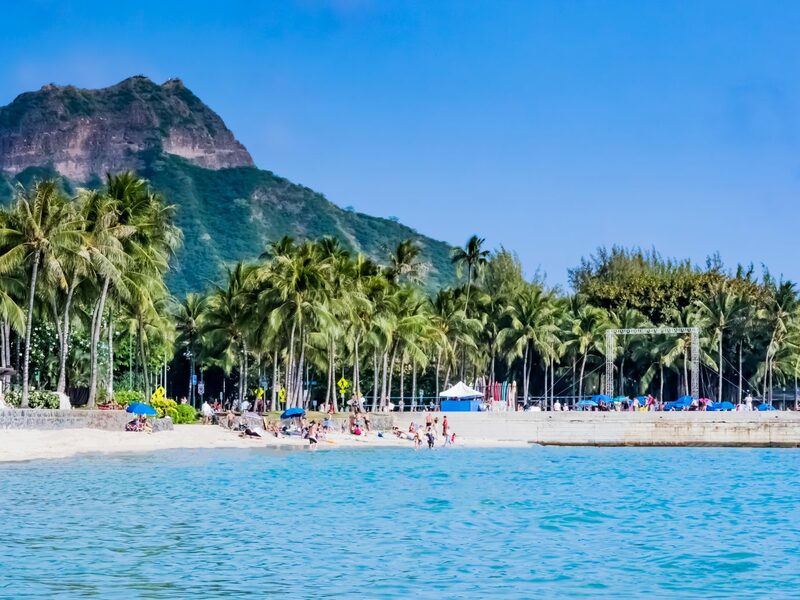 With a thriving food and drink scene and as many boutique hotels as hipsters, it’s an ideal place to spend your holiday weekend. 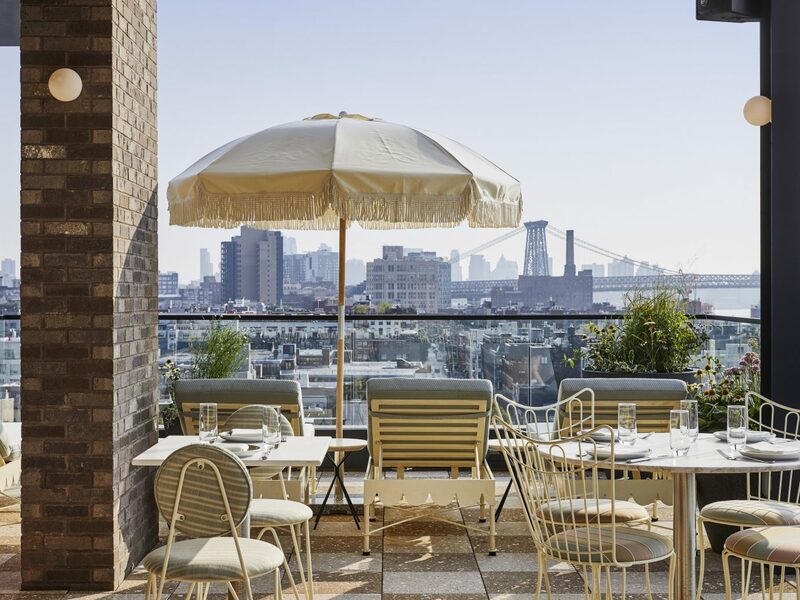 Check in at The Hoxton, Williamsburg; the brand’s first U.S. outpost nails unfussy elegance with bespoke bed linens, Millennial pink couches, and floor-to-ceiling windows that look out over the hotel’s trendy nabe. Culture vultures will find that while Manhattan may lay claim to The Met, MoMa, and Whitney, Brooklyn has a contender in the Brooklyn Museum, which is currently hosting Half the Picture: A Feminist Look at the Collection—an exhibit that approaches more than 100 of the institution’s existing pieces from an intersectional standpoint. 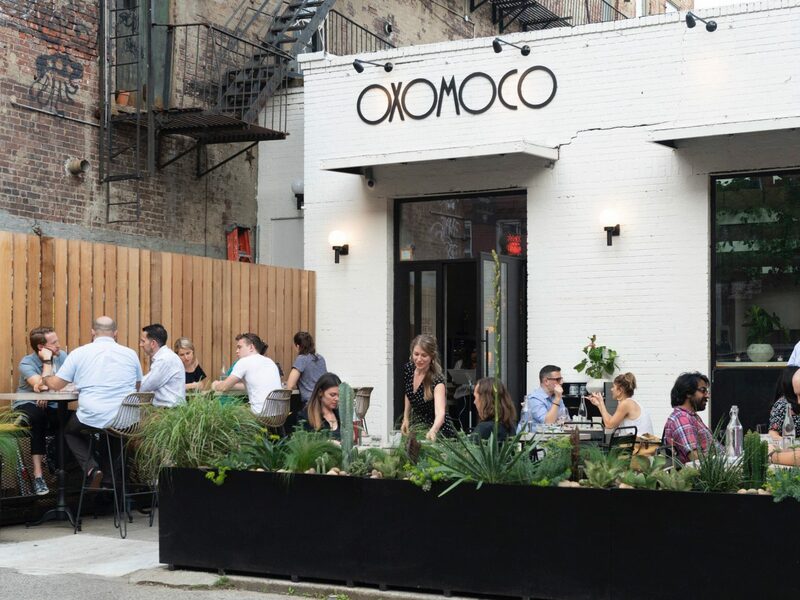 Once hunger strikes, head to Greenpoint for dinner at Oxomoco. 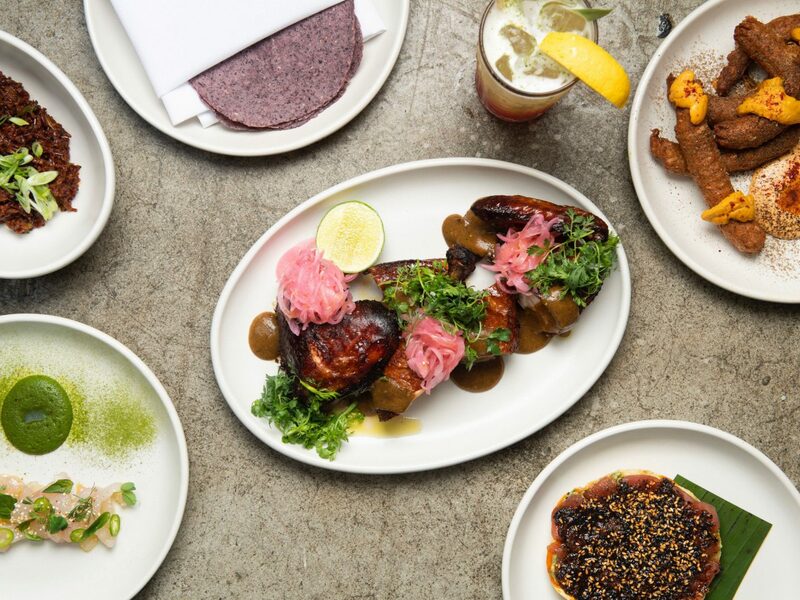 A newcomer from the chef behind acclaimed pizza spot Speedy Romeo, the Mexican joint excels at wood-fired tacos. 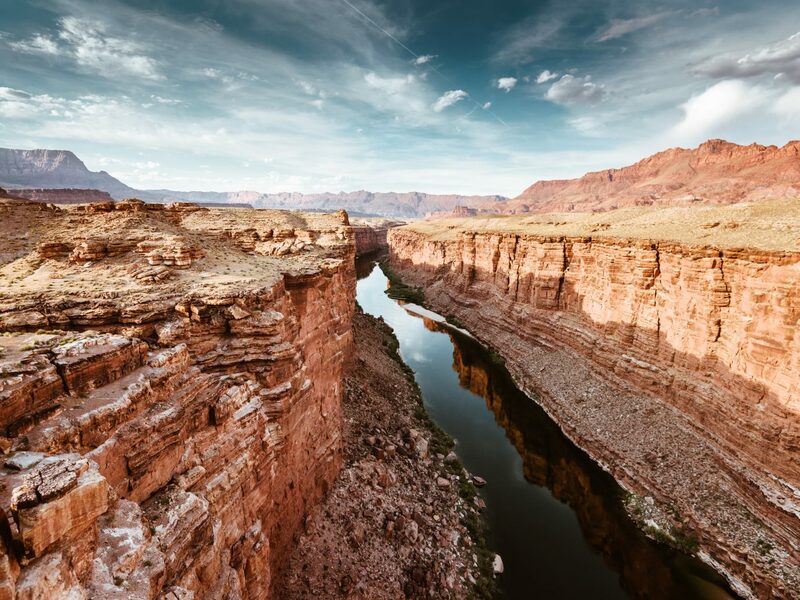 If the Grand Canyon has been sitting at the top of your bucket list for years now, this February is truly the best time to go. Not only is Arizona’s iconic park prepping to celebrate its centennial on the 26th, but national parks across the country are offering free entry in honor of President’s Day. 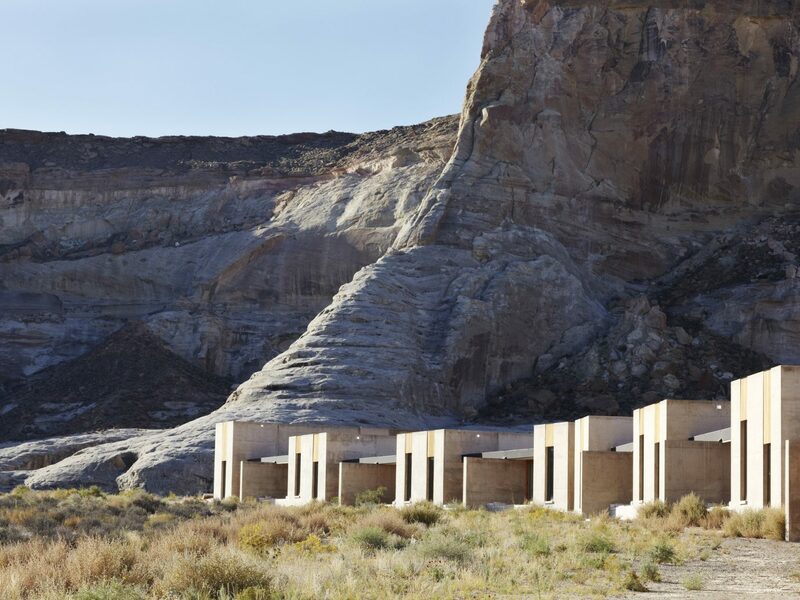 Once you’ve rafted down the Colorado River, heli-toured the South and North Rims, and traveled the Bright Angel trail by mule, make your way to Amangiri, just a two-hour drive north right over the Utah border. 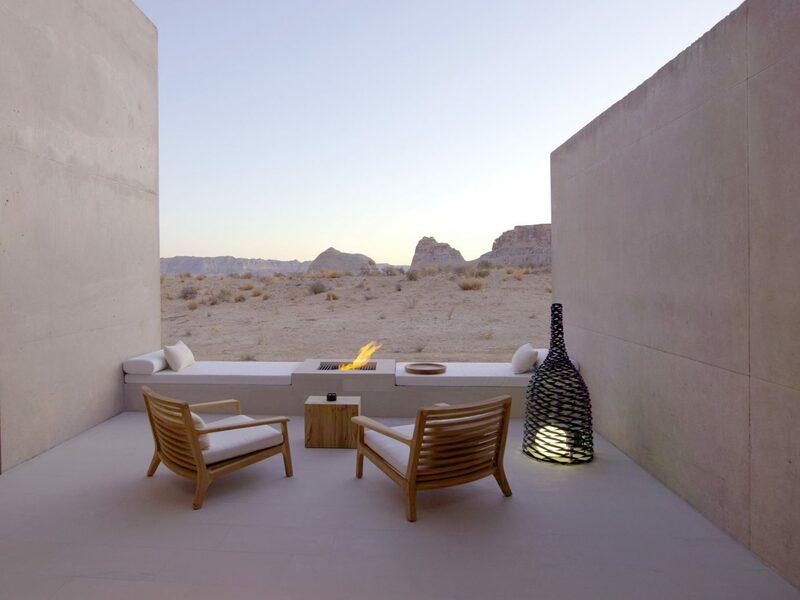 While there aren’t many other hotels in the immediate area worth writing home about, this hyper-modern sleep is one of a kind, sprawled out on its own 600-remote-desert-acres and a study in concrete and glass. 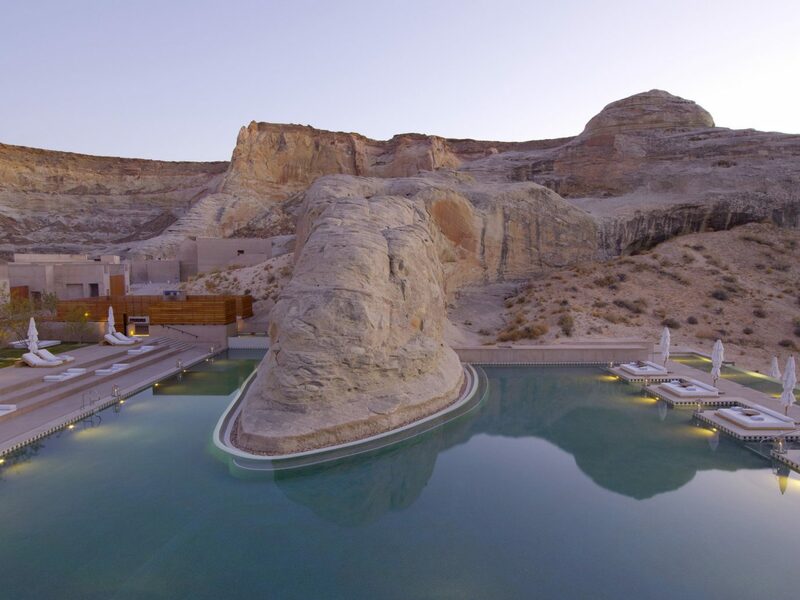 Don’t miss your chance to unwind at the Navajo-inspired spa, where massages, facials, and body treatments are informed by the four elements of earth, wind, fire, and water. 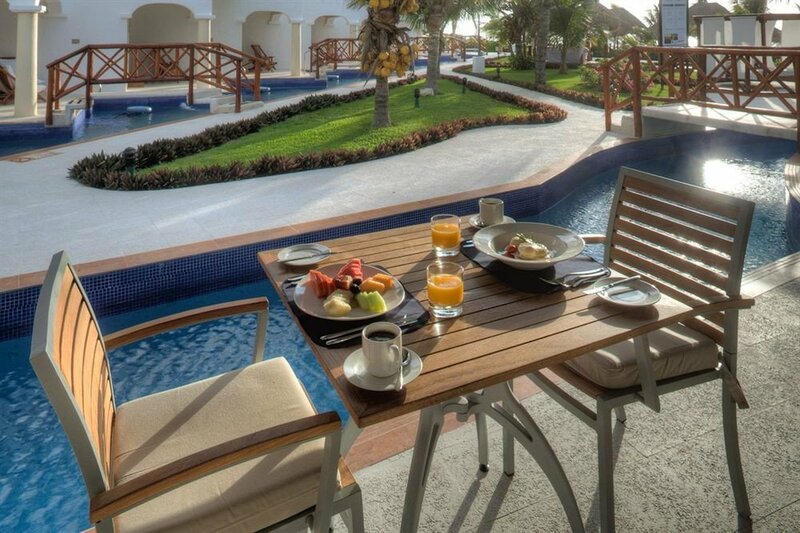 Over the snow and ready for some sun? 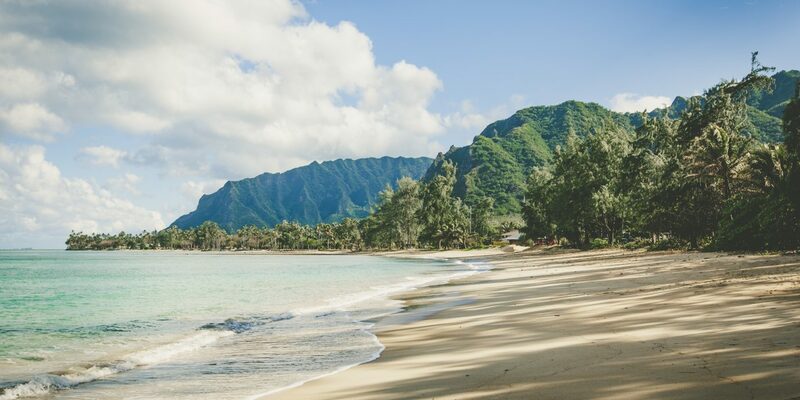 Head to Hawaii’s premier surfing isle: Oahu. 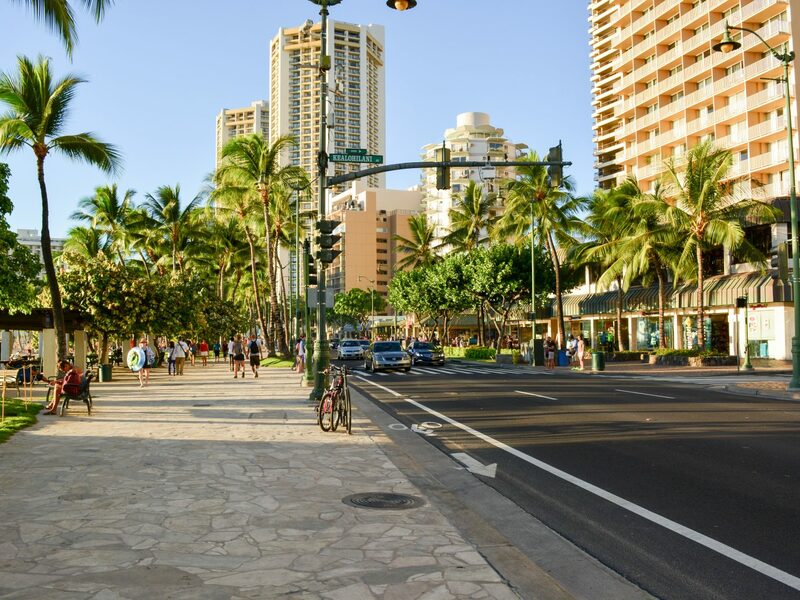 Though it’s a popular spot for sunbathers, boogie boarders, and young families, beginners can hone their skills on the gentle waves of Waikiki Beach. Pro surfers who’ve already cut their teeth on more treacherous breaks can test their skills at the Banzai Pipeline. The legendary North Shore spot, known for its enormous barreling waves, has hosted its fair share of global competitions, so you know it lives up to the hype. 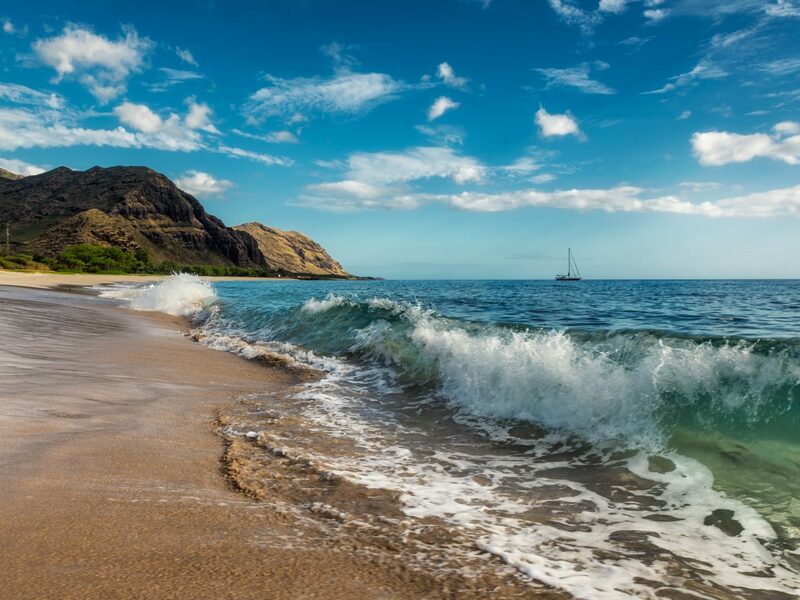 No matter where you intend to hit the waves, make your home base Halekulani. 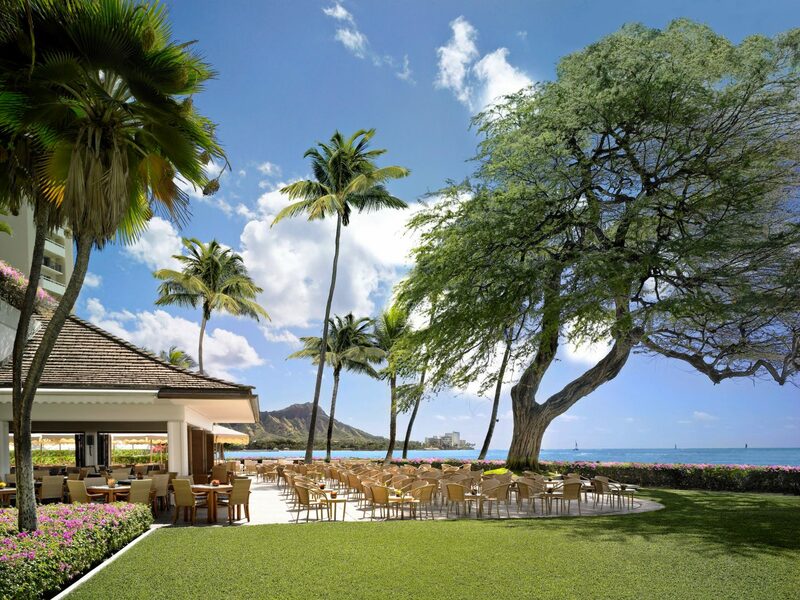 The 455-room hotel sprawls out on five acres of prime Waikiki shore with views of Diamond Head and offers three tantalizing restaurants, including La Mer—the island’s most celebrated five-diamond venue. 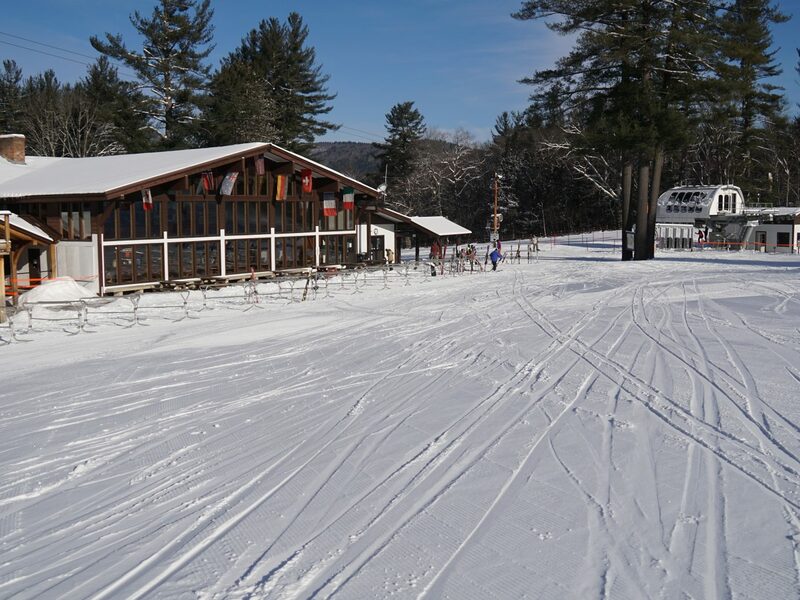 Looking to cap off winter with one last ski trip? 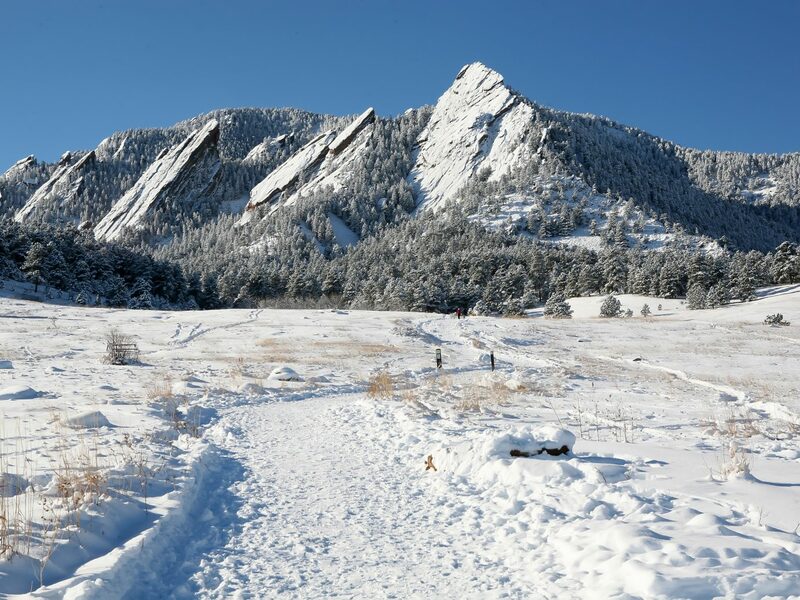 Sneak in a long weekend to Boulder, a laid-back, hip Colorado town at the foot of the Rocky Mountain range. Yes, you’ll find a lot of kombucha-drinking tech bros and ultra-fit progressives, but the college town is also rich in craft breweries, legal cannabis, and hundreds of miles of hiking trails. Of course, a stop here calls for lots of time on the slopes: head 20 miles south to Eldora Mountain Resort to get your fix. The family-friendly mountain lacks the see-and-be-seen showiness of Telluride and the like, so you can hit the corduroy then stuff your face full of fries back in the lodge sans judgement. 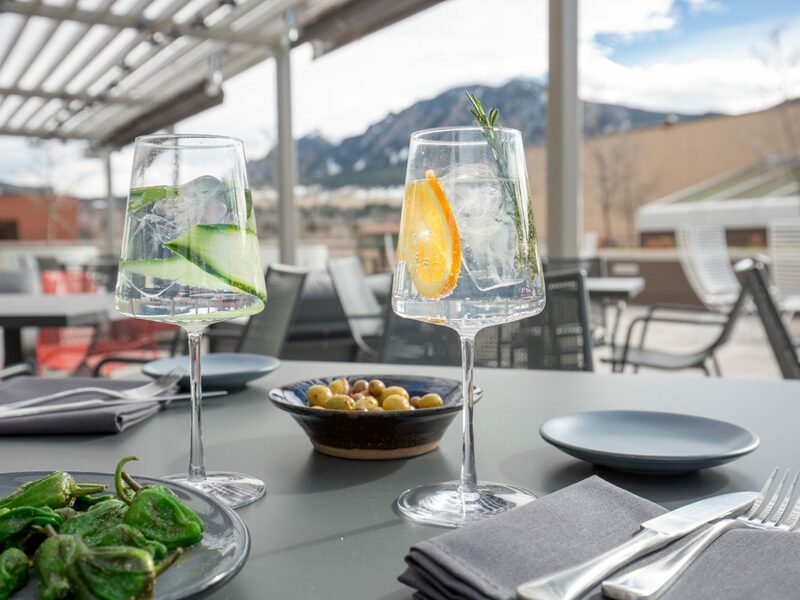 If you’re after a real meal, pack your gear and head to Corrida, where Iberian plates meet uninterrupted views of the Flatirons from the fourth-story dining room. 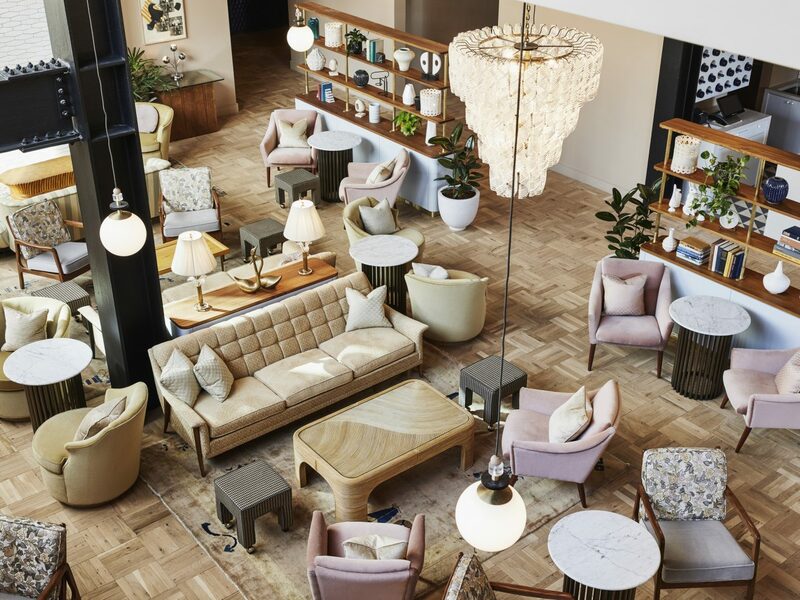 Stuffed full of tapas and pintxos (think patatas brava, gin-cured salmon, and Wagyu tartare), unwind at the St. Julien Hotel and Spa where every guest room is blessed with a deep soaking tub. If you haven’t caught word yet, Detroit is back, baby! 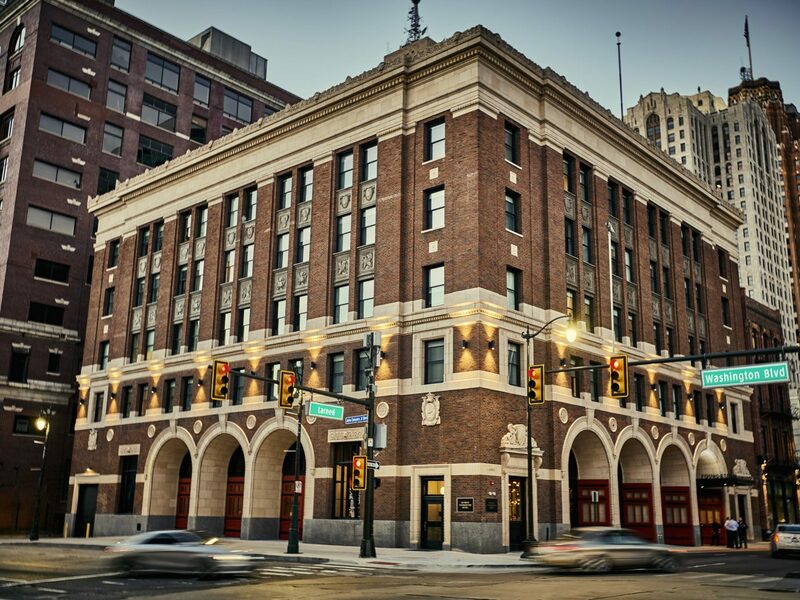 The Motor City’s renaissance has been rife with boutique hotel openings each more exciting than the next. 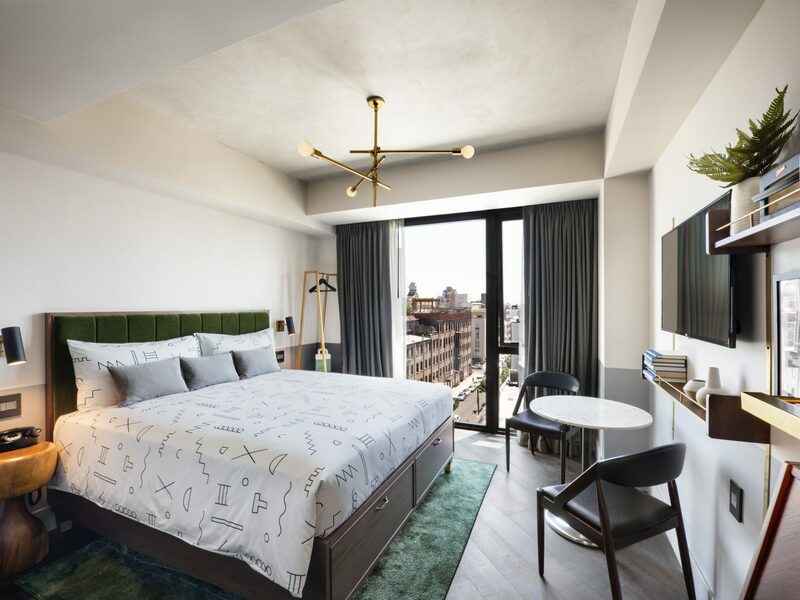 The Siren Hotel, a 2019 Best of the Best Winner, takes up residence in the formerly defunct Wurlitzer building downtown with 106 rooms kitted out with custom terrazzo tiles, hand-loomed blankets, and vintage velvet furnishings. 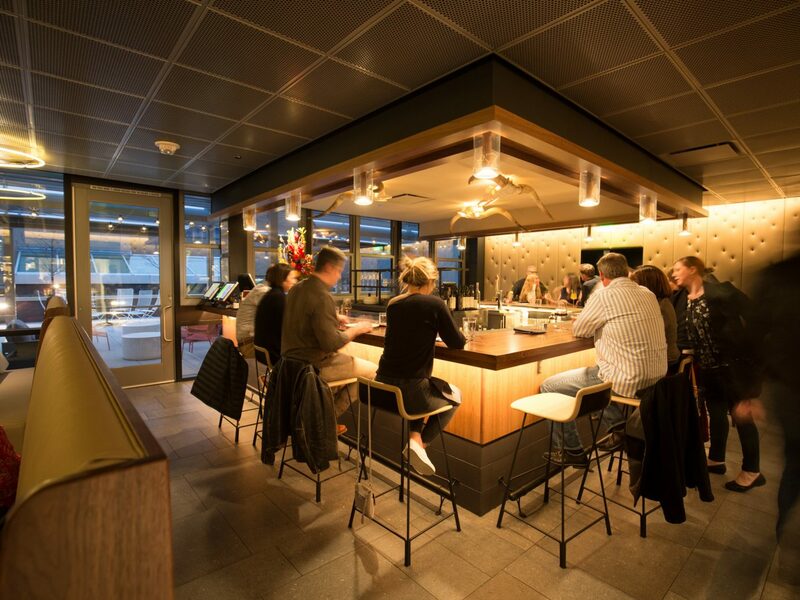 The onsite outlets (nine and counting) truly shine here: grab a latte at Populace Coffee, get a trim at the first-floor barbershop, or shop the lobby apothecary all before your day even starts. 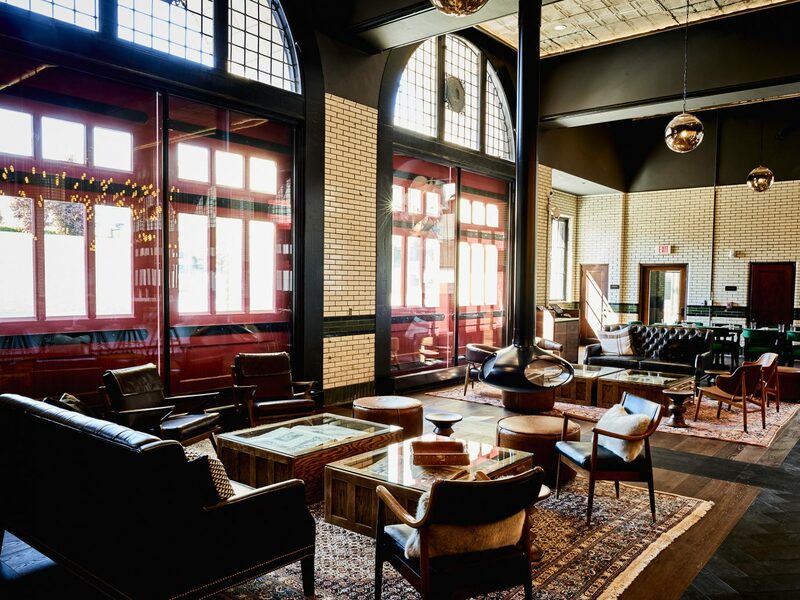 Meanwhile, the Detroit Foundation Hotel, a former firehouse, paints a picture just as enticing. 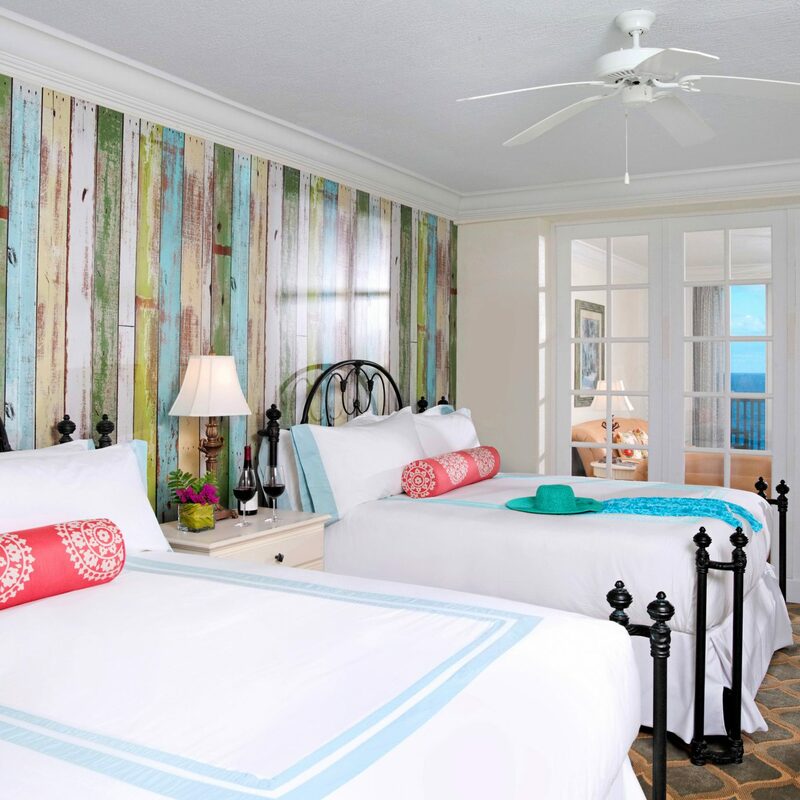 Here, there’s a focus on local artists’ work and handsome, earthy guest rooms offer soaring ceilings and locally curated minibars. Just remember that no matter where you decide to bed down, you’ll have to venture out to Buddy’s at some point. The joint slings square Detroit-style pies so crispy and cheesy, you just won’t know when to stop eating (so maybe wear sweatpants?). 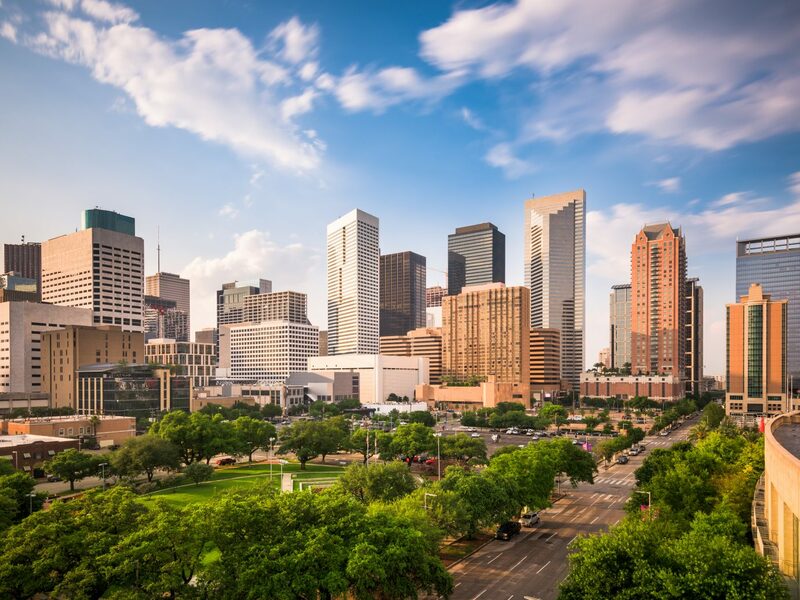 With a booming restaurant scene, fine art institutions aplenty, and a warm subtropical climate, Texas’s most populous city makes for a grade-A getaway. 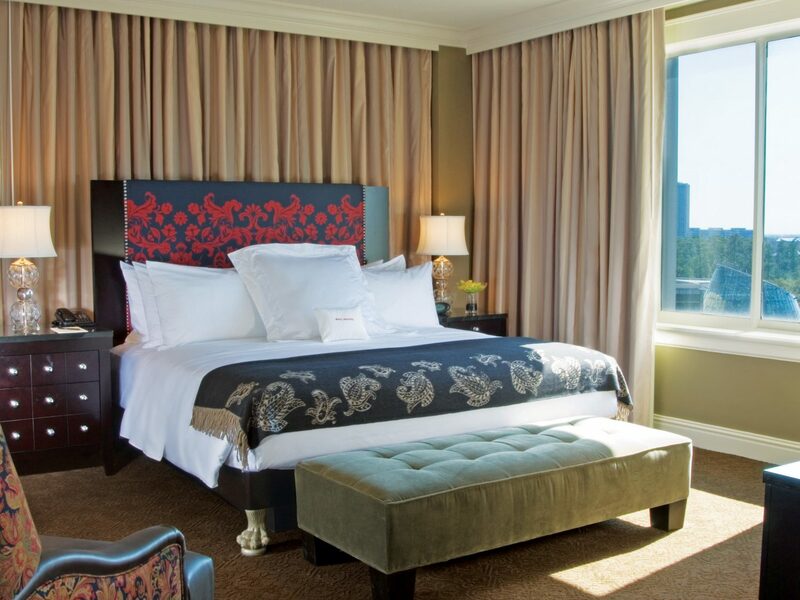 Start you stay in the Space City by dropping your bags at Hotel ZaZa in the Museum District. 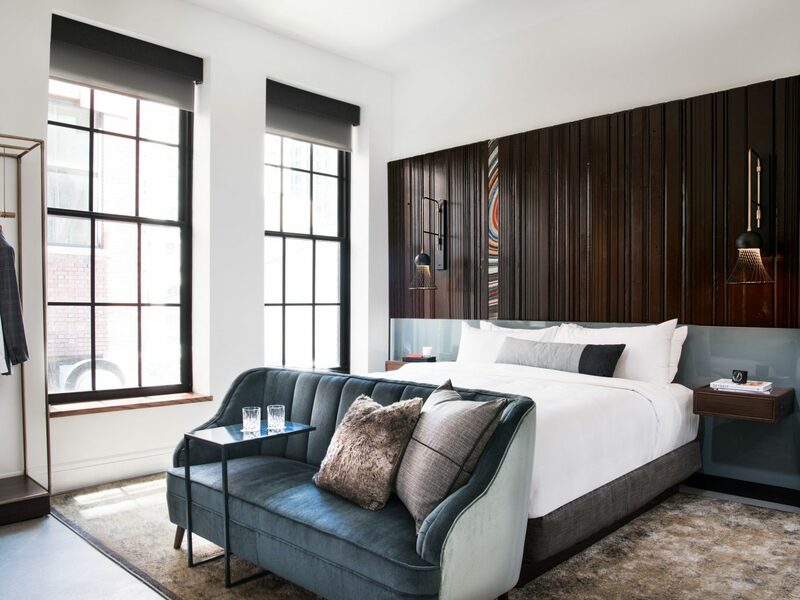 The cheeky hotel takes Texas’ larger-than-life attitude to new heights with a raucous pool scene and seductive design details like velvet-tufted headboards and black silk sheets. When you’re ready for an excursion, James Turrell’s “Twilight Epiphany” Skyspace is a sight to be seen. The angular structure, which rests on Rice University’s Suzanne Deal Booth Centennial Pavilion, hosts daily light sequence shows at sunrise and sunset; while admission is free, be sure to reserve your spot (there’s seating) online. 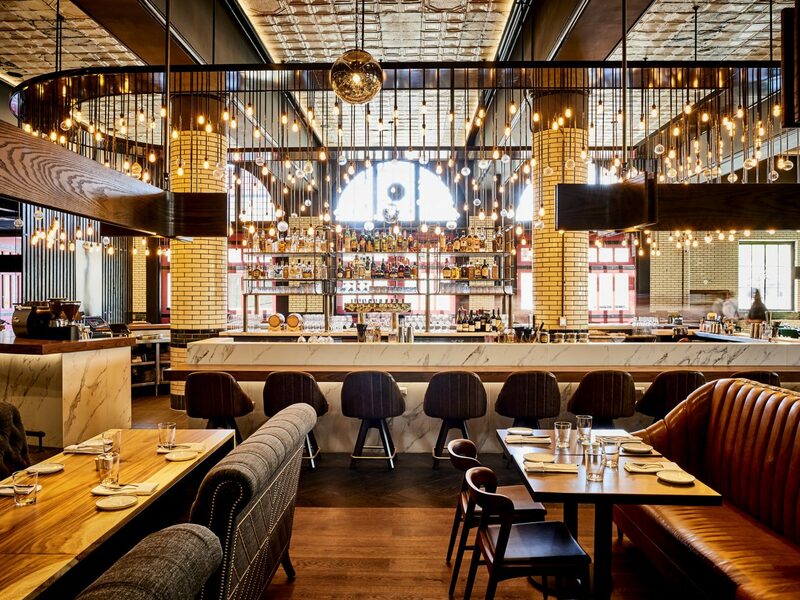 Once you’ve worked up a healthy appetite, it’s off to Georgia James, a new celebrated chophouse from James Beard Award-winning chef Chris Shepherd. Meat-forward dishes like cast iron-seared steaks and cornmeal-crusted pork chops are rightfully the main draw, but vegetarians will also find something to love in their salt and citrus roasted beets and plate of local greens. Based on history alone, we’d say Philly is a pretty appropriate place to spend your President’s Day weekend. 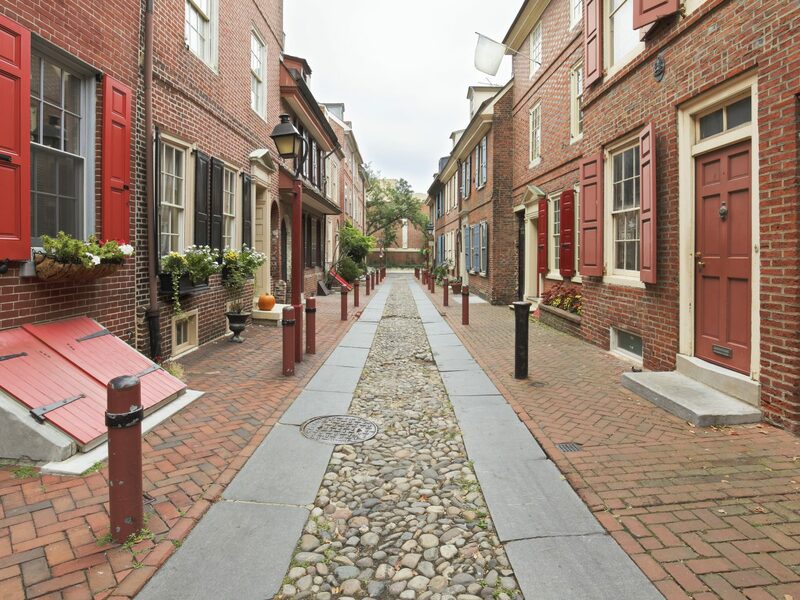 If you’ve already seen the requisite sights (we're talking the Liberty Bell, Independence Hall, and the steps from Rocky), opt for a food-centric itinerary. 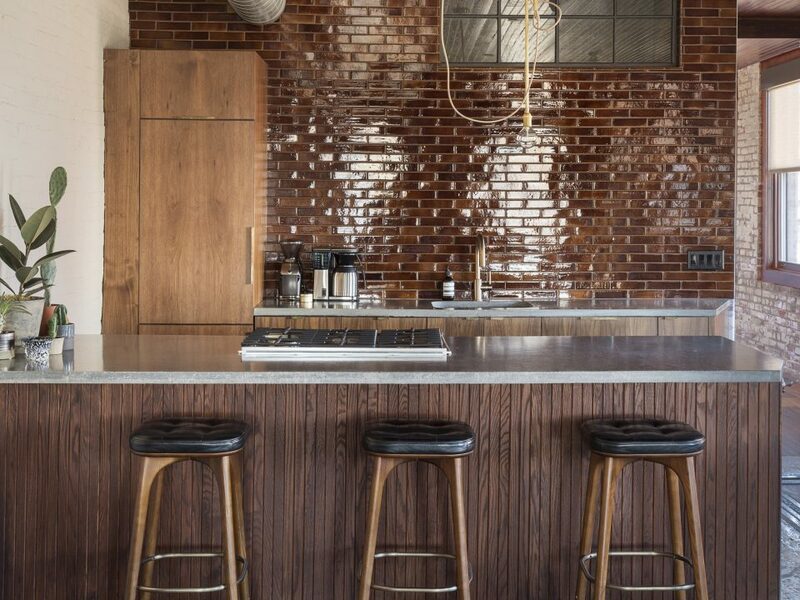 Trendy Fishtown has long been a magnet for Philly’s creative set, but Wm. 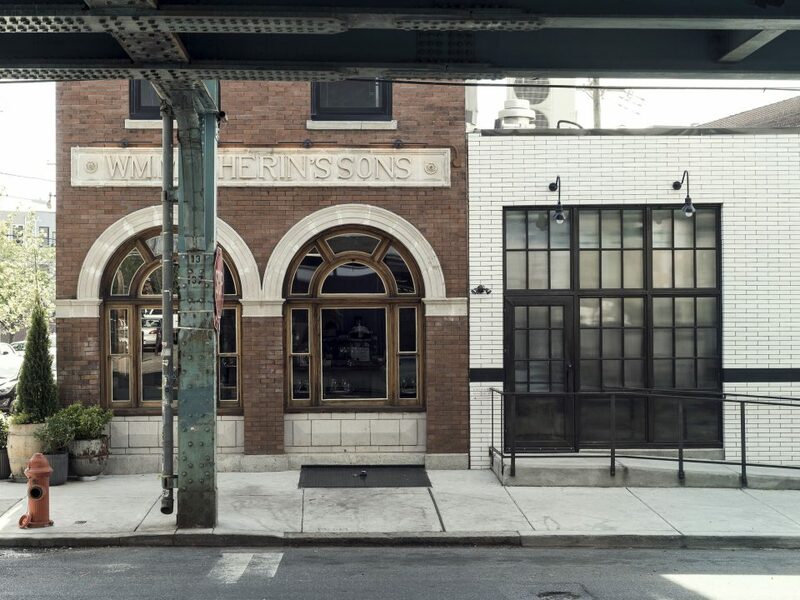 Mulherin's Sons just sealed the deal when it re-debuted in summer 2017 as a four-room boutique hotel over the acclaimed Italian eatery, which originally opened in 2016. 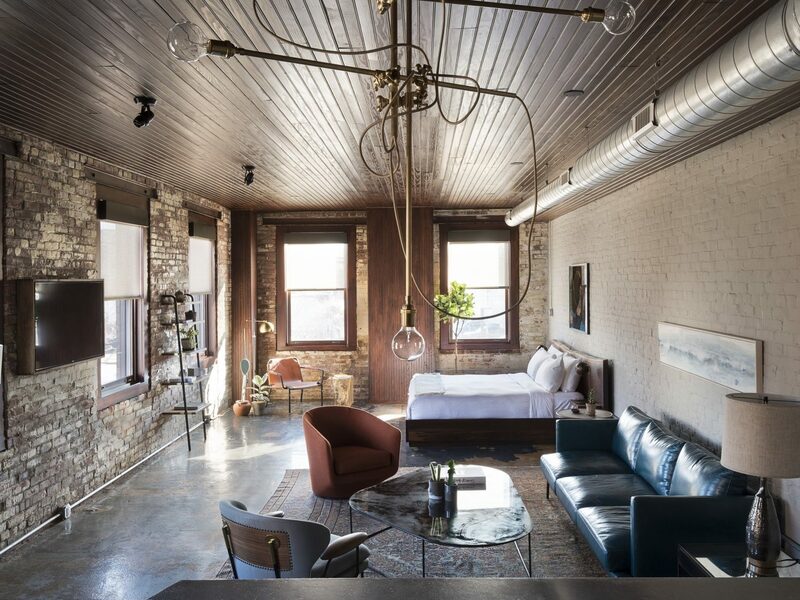 Minimalist, industrial quarters still show signs of the property’s whiskey factory past, with potted houseplants, platform beds, and vintage Persian rugs thrown in for good measure. 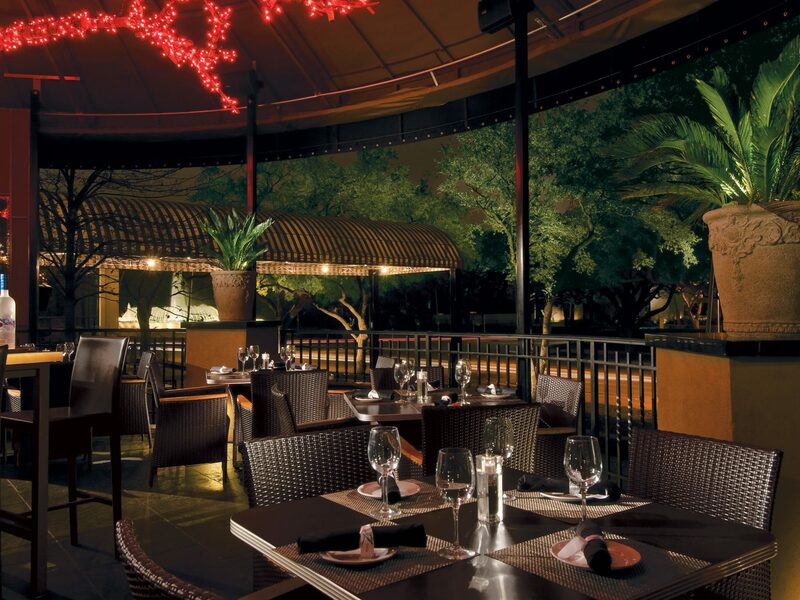 Make time to dine onsite, but also be sure to secure a reservation at Top Chef contestant Jennifer Carrol’s Spice Finch. The Mediterranean spot just introduced weekend brunch hours this past fall, so you can now saddle up to shakshuka, broccoli tabbouleh, and green smoothie bowls before heading off to Rittenhouse Row for some retail therapy. If you’re looking to trade your cosmopolitan nabe for something a little more pastoral this President’s Day, the Berkshires may be for you. 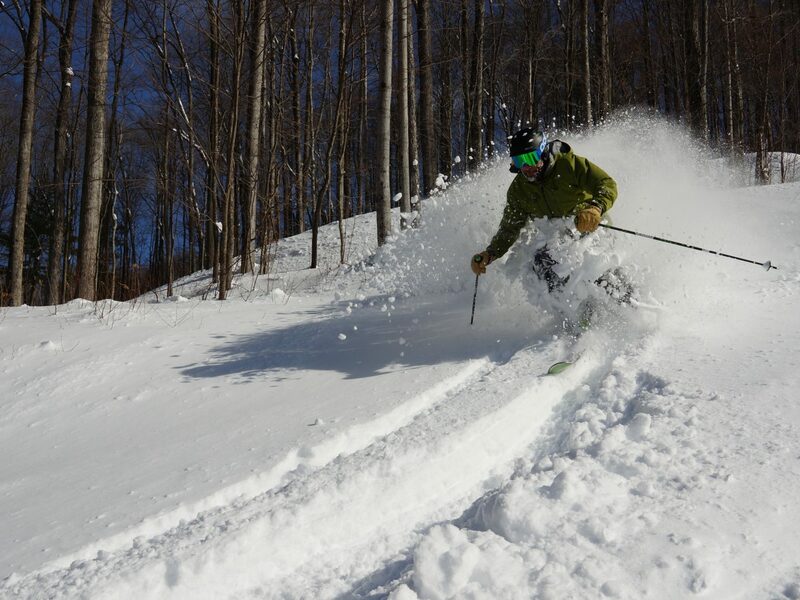 The rural region in western Massachusetts may be best known as a summer retreat, but winter presents its own pleasures. Check in at Blantyre, a romantic Tudor Revival mansion that calls 220 woodland acres all its own. 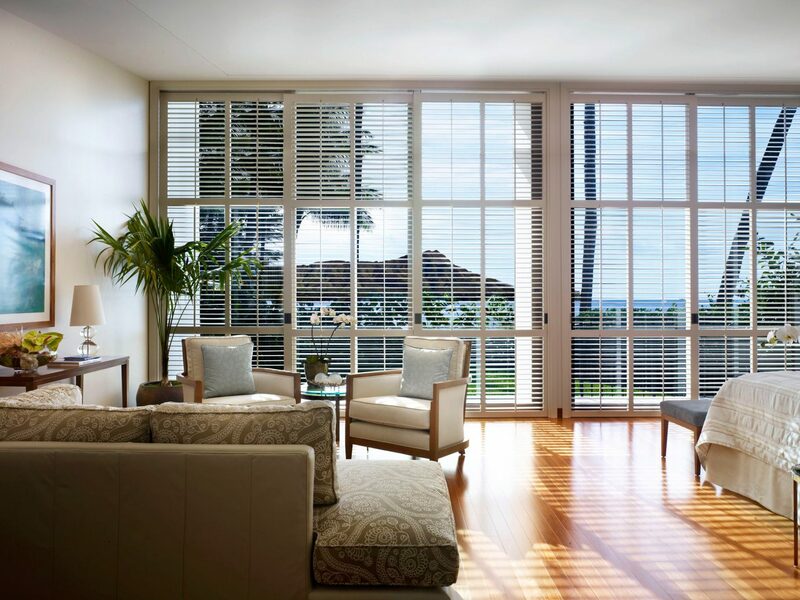 The iconic Lenox property underwent a multi-million-dollar makeover in 2018 that saw all rooms get restored to their Gilded Age glory (with a few modern touches, of course). 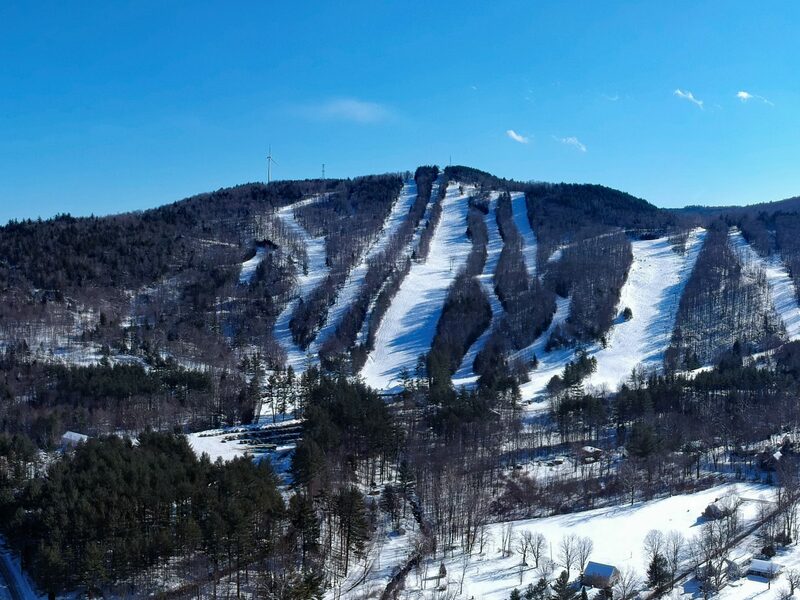 While we wouldn’t fault you for holing up there for the entirety of your trip, skiing, boarding, and tubing runs are found not even an hour north at Berkshire East Mountain Resort. If you’d rather spend your afternoon inside, you can also opt to explore large-scale, immersive installations at the Massachusetts Museum of Contemporary Art in North Adams.